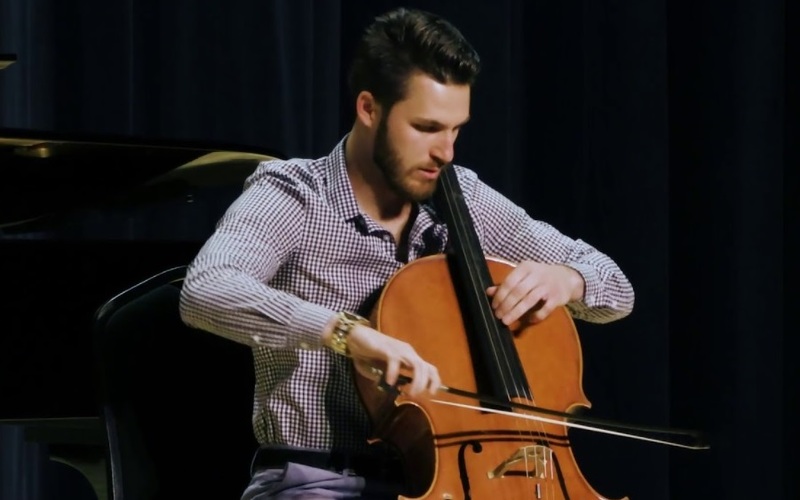 Devon has been an active cellist in the Las Vegas valley since 2015. In this time, he has performed as a guest soloist with several local orchestras including the Las Vegas Philharmonic, the Henderson Symphony, and the Nevada School of the Arts Chamber Orchestra. 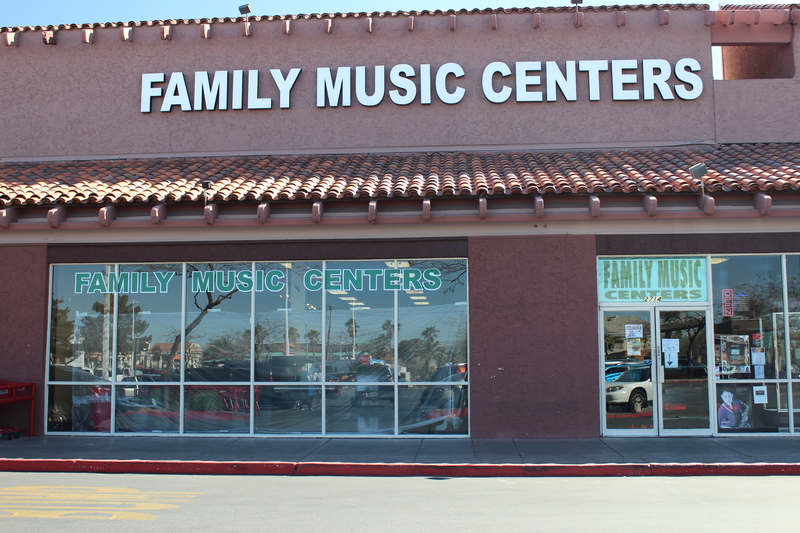 He also won prizes in several other notable competitions throughout the Las Vegas valley, such as first prize at the MTNA strings competition, first prize of the Bolognini competition, and first prize at the Silver State Strings competition. Devon studied with Professor Andrew Smith at the University of Nevada Las Vegas, and Professor Eric Kim at Indiana University’s Jacobs School of Music. In 2015, Devon became one of the founding members of arguably the most successful youth orchestra in Nevada, the Shirley Linzy Las Vegas Young Artists’ Orchestra, directed by Yunior Lopez. In his spare time, Devon loves staying fit and playing basketball at the UNLV recreational center.